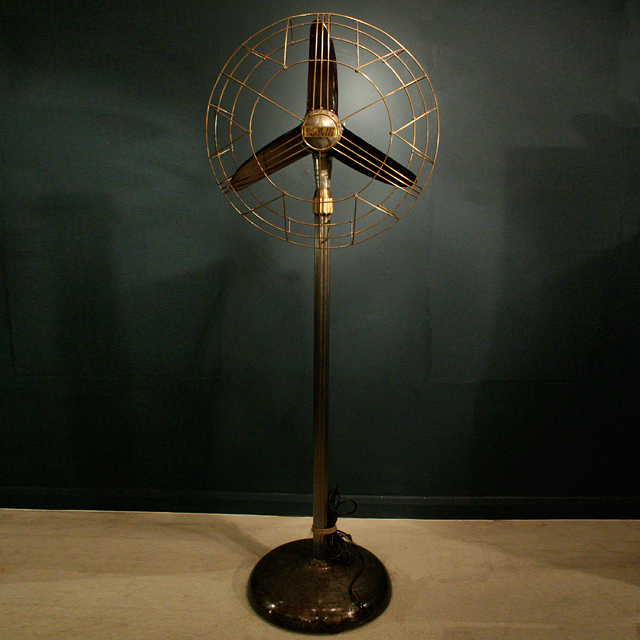 A large Italian floor fan by Marelli. 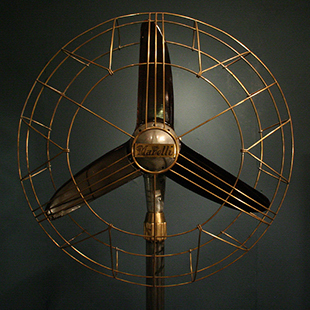 In beautiful condition with brass cage and bakelite blades. Sold as a decorative item.